FastSMT provides conformal coating in house to facilitate quick response. 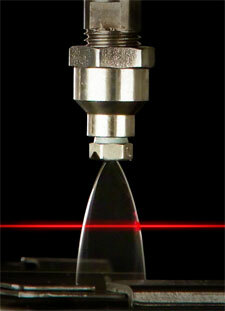 We use the most robust processes and have automated conformal coating equipment. It is a material that is applied to electronic circuitry to act as protection against moisture, dust, chemicals, and temperature extremes to avoid electronic malfunction. Electronic circuit board assemblies are coated with a layer of transparent conformal coating for protection. 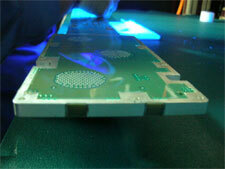 FastSMT provides an automated spray application of conformal coating.